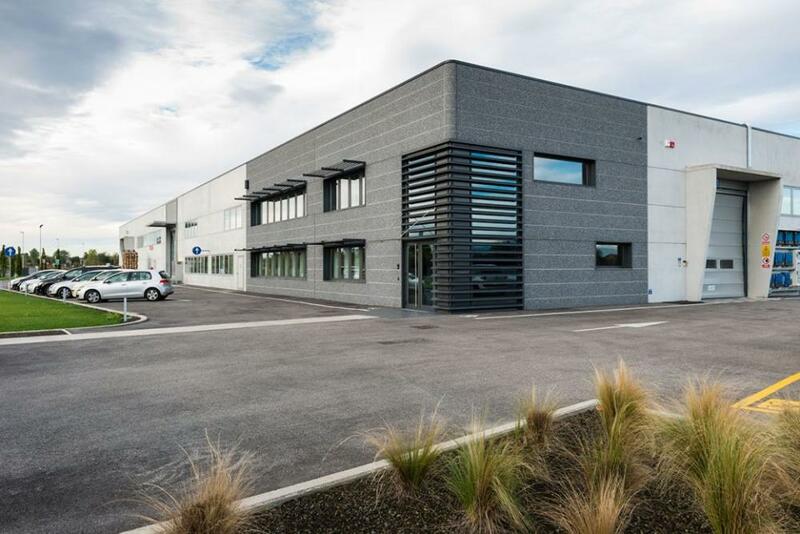 Omnitech is not only a customer of Panotec but also an Ambassador of the technology by Panotec Meccaniche Italiane, a company that has chosen a Panotec packaging machine to optimize and improve its packaging process. 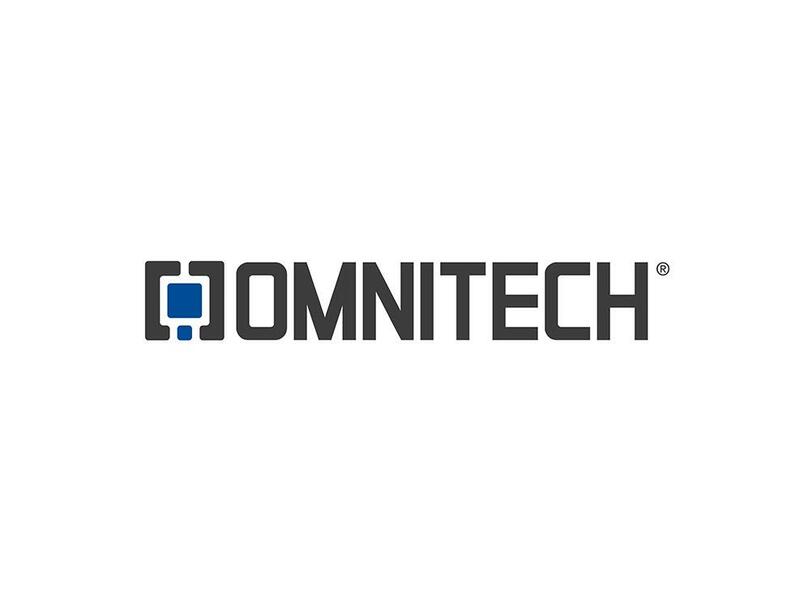 Thanks to their innovative product, Technoril®, Omnitech is a market leader in the production of bathroom products such as sinks, shower trays, bathtubs, - in short, products that must be handled with care and therefore require a packaging that guarantees protection and is very versatile in terms of size and format. Having purchased a Compack packaging machine combined with the innovative Print on Demand printing system, which gives the possibility to create a personalized print on each box produced, Omnitech today relies upon quality and experience Made in Italy by Panotec. - replace the 88 types of STANDARD boxes that were adapted from time to time according to the product to be packaged with an infinite number of sizes and formats that can be produced by the machine, obtaining a much more stable and resistant packaging. Omnitech has been awarded the Panotec Customer & Ambassador Award as a sign of gratitude for the opportunities this customer has granted Panotec such as being available for reference visits, which are strategic and fundamental way of strengthening our name and reputation with potential customers and provide an opportunity to show the numerous advantages of systems created by Panotec.